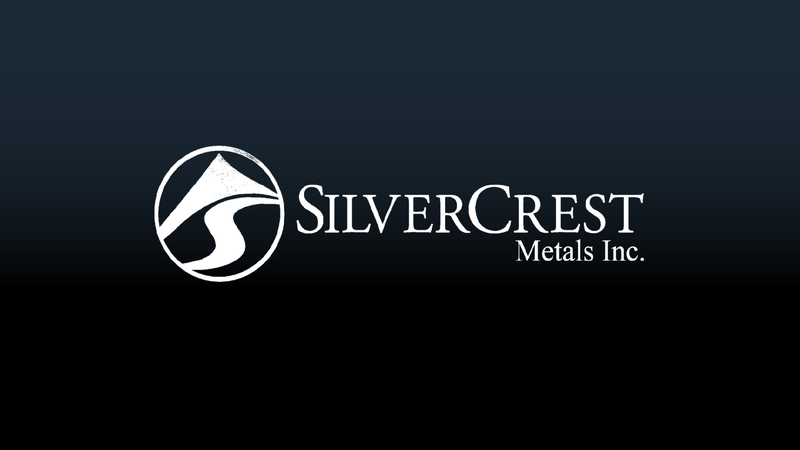 SilverCrest Metals Inc. (TSXV: SIL) is one of this year’s TSX Venture 50 companies — the company’s business involves the exploration, development, and extraction of silver and other precious metals. It mainly operates from Mexico and Canada. The Mexican operations consist of Cruz se mayo, Las chispas project, Huasabas, Guadalupe, Angel de plata and Estacion llano properties. 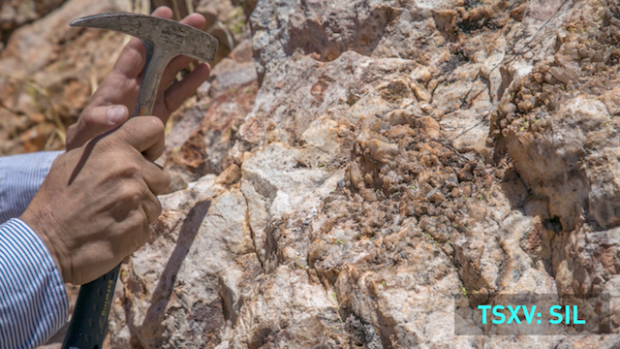 Canadian operations are principally engaged in the acquisition, evaluation, and development of mining properties. The 2019 TSX Venture 50 is a ranking of top performers on the TSX Venture Exchange over the last year. The ranking is comprised of 10 companies from each of the five industry sectors, and they were selected based on three equally weighted criteria: market capitalization growth, share price appreciation and trading volume.